Video enhancement is a science and an art, focused on making a video more easy for the human eye to see in order to discern details. 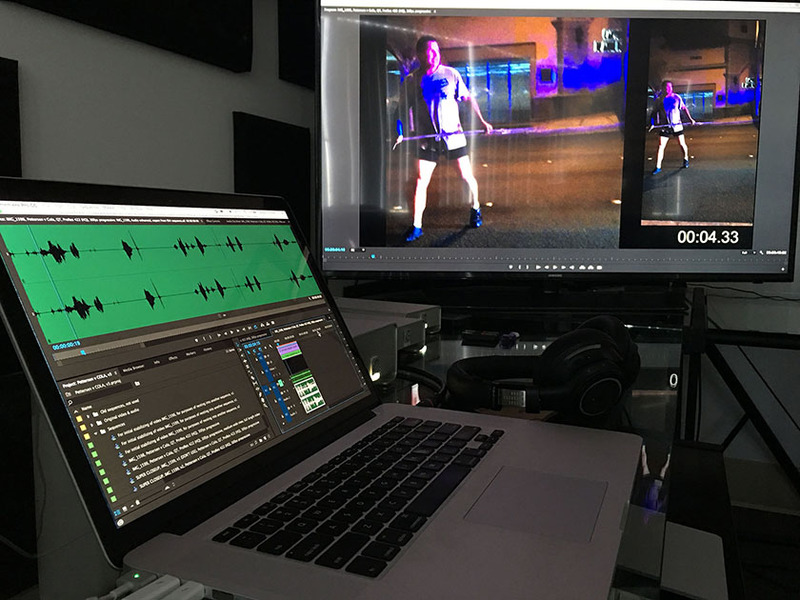 People who request video enhancement often request other services that include technical research of the equipment used to record the video, analysis of metadata on the video files, creating 3D scene reconstructions of the location of the event, and running tests on video evidence to determine frame rates, compression, and file authenticity. There are many video enhancement services that a video forensic expert may use for a case depending on the nature of the evidence and the requests by attorneys and clients. Our forensic video technicians and case managers are specially trained, not only knowing how to enhance a video, but also in judging what could be useful or pertinent to the case and to make suggestions to our clients on how to move forward.